Natural Stone, tile and grout, porous stone, tiles with a manufactured glaze on them, travertine, slate and terracotta – would you be able to tell us exactly what your floor is and where it is from? 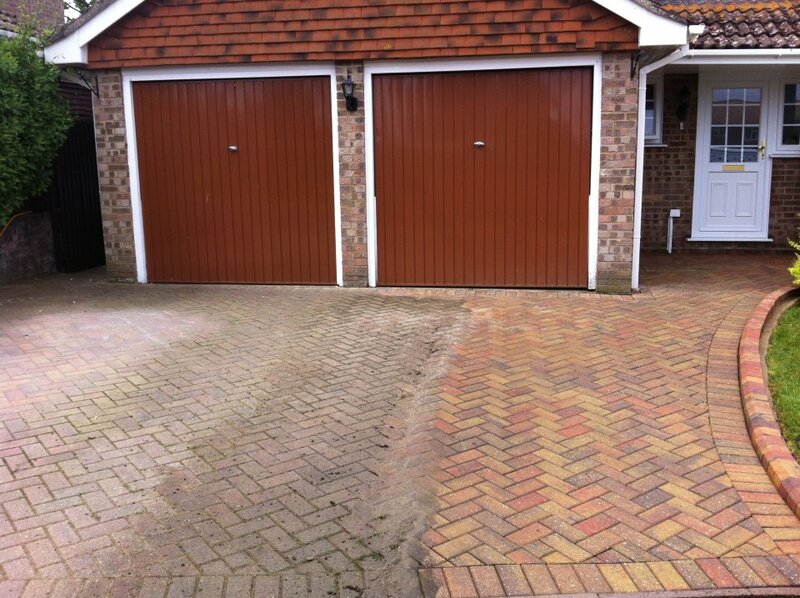 Only with years of experience and 100’s of satisfied customers are we able to offer such an outstanding service. 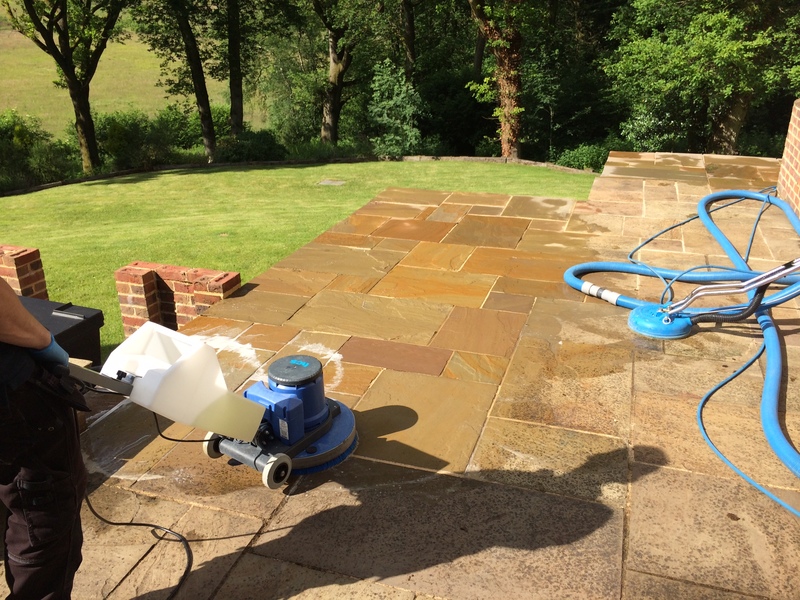 Sometimes stone floor cleaning and sealing couldn’t be so simple, tiles with manufactured hardened seals are very easy to clean. Travertine or slate at home in the kitchen or in a restaurant with years of caked on dirt present much more of a cleaning challenge. 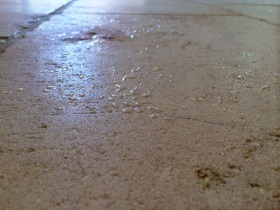 At Hook Cleaning Services we love a challenge, and there’s nothing we enjoy doing more than restoring natural stone flooring. 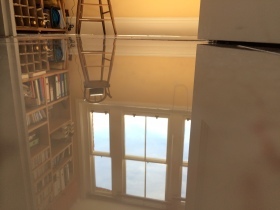 Using our knowledge, combined with industry leading equipment, cleaning products and seals we can restore the inner beauty within your flooring. 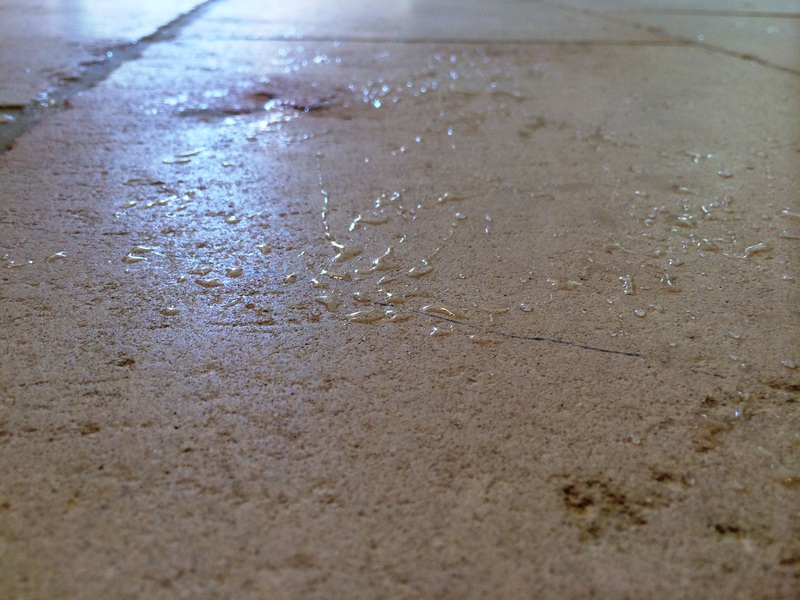 Whether it’s travertine, slate, resilient flooring, or any other type of tile and grout cleaning, Hook Cleaning Services can help. 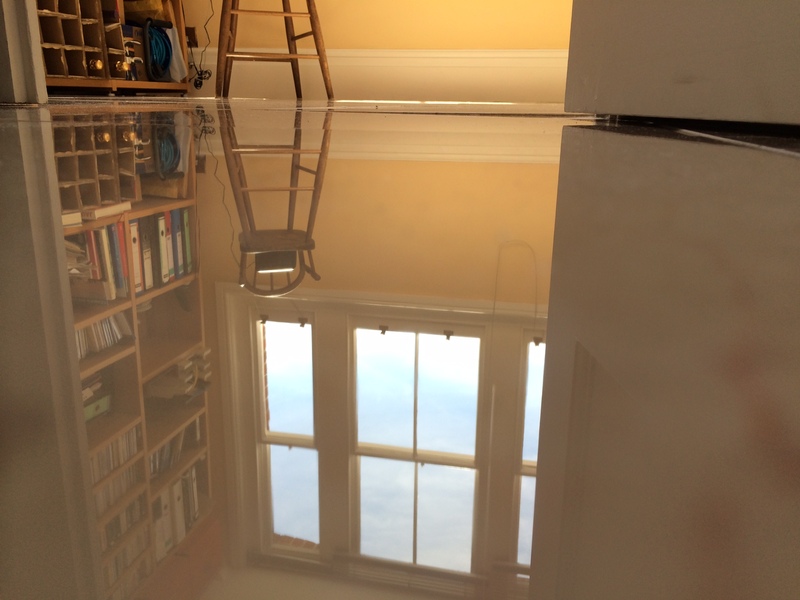 We offer a free demonstration to all our clients because no two floors are the same. 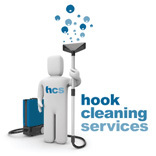 So why not pick up the phone and call us today – 01256 533599. To find out more – give our team a call today. Do you want to know more about our Specialist Natural Stone Restoration services? 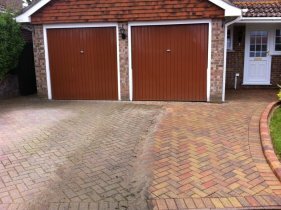 Give us a call today for a no obligations chat on what needs to be done, we can even organisation a consultation to get you an accurate quote.